There is many comparisons between Real Amp and Kemper Profile – most of them based on single guitars track. Let’s test some more. 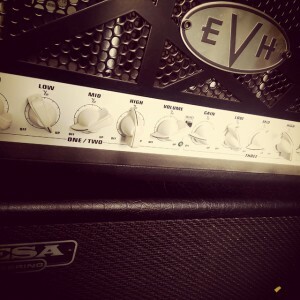 Gear Used: EVH 5153, Razor Custom Boost, Mesa Rectifier 2×12 V30, shure sm57, Heil PR20, AT AE3000. Lets Hear how sounds 1 Raw Guitar just reamped DI with the same cab and mics pos! Sounds the same almost the same? Whats happend when we use some limiter on this tracks? Ok, so its time for 2 guitars tracks panned hard left and right + backing track. Sounds good? still the same? Or maybe you begin to hear the differences? But it is negligible for you?